Swell up in this design par excellence named Endearing Ethnicity Short Maroon Tunic for Women by store house of latest fashion, Snehal Creation. This ban collared beauty is made of poly. Crepe and comes with interesting prints on it that make an elaborate neck panel, border for the base, sleeve edges and are scattered here and there. 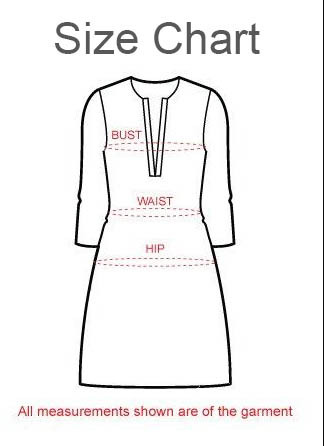 This full sleeve kurti is a break from the usual long tunics with its short length and crisp silhouette.